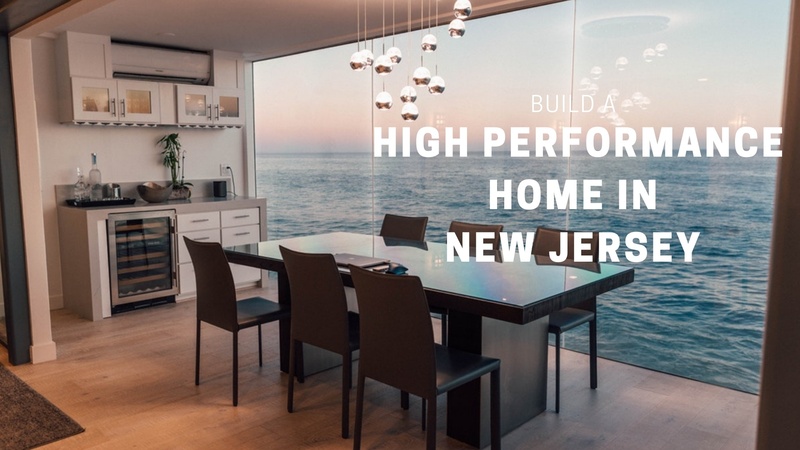 Building and designing a New Jersey high performance home is a multi-faceted process. Energy efficient home features not only make a positive environmental impact, they also offer long-term savings on utility costs. 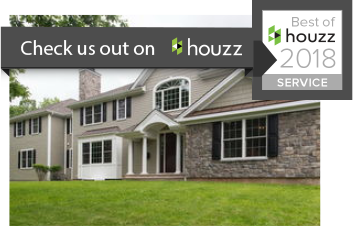 With new construction, the good news is you can incorporate high performance building materials from the beginning without having to do an extensive remodel in the future.